Note: It’s good to know that every so often you can come across a simple trail. Depending on where you are, you can encounter a host of obstacles and unanticipated factors, especially in New England, which might hinder your way. For example, in early Spring, tree’s may have fallen during the previous Winter before rangers can re-designate the trails with new markers. This can have you miles into a trail expecting a rewarding view, only to be completely off-trail and configuring a way back. For the dedicated hiker in Winter, snow may cover an entire route. 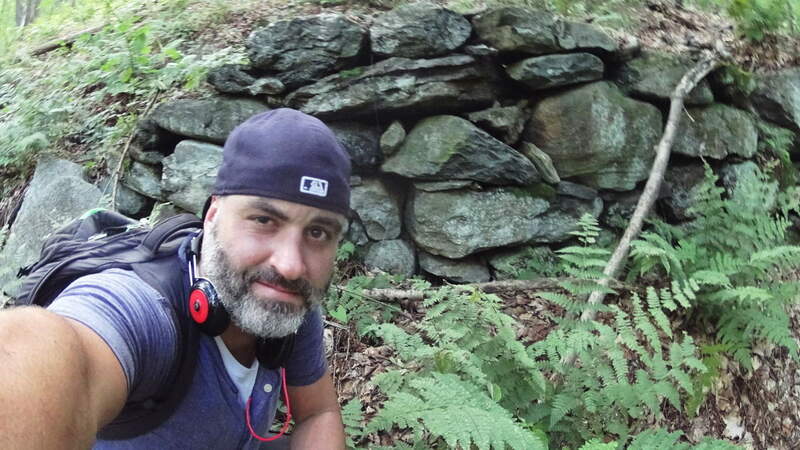 Just last week on a trail in New Hampshire a man had the bright idea to bring an M16 rifle several miles into Purgatory Falls Trail; he opened-fire along the river, all while people were hiking, which mind you, is totally LEGAL in New Hampshire. These things should not hinder your dedication to seeking the beautiful and meaningful high points in the landscape, but it should teach you to increase your awareness that the rules do change in different environments/countries/states. This is why it is a relief to arrive at a place like Monroe State Forest, set in a very special region of Massachusetts, on the beautiful boarder of southern Vermont. Here you will find a clear and straight trail heading directly to the best view in the entire region. 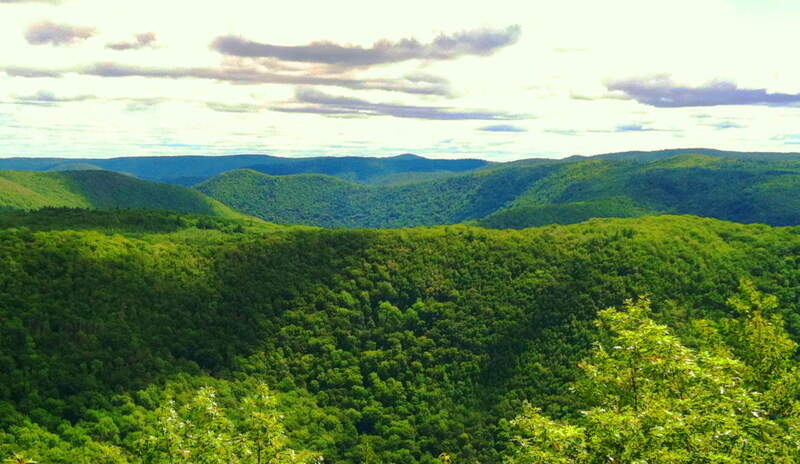 This place is a rolling set of small mountains that vividly encapsulates the medium-scale hiking elevations of central New England. My friend Jon Bent, who is a local, and expert on these hills, has told me that the growth here is not ‘old’ at all, but rather, it is recent (150 years old), which contradicts several sources about these woods. Whatever the case may be with these massive trees, they are a batch of somewhat rare trees for Massachusetts; such as the Yellow Birch, American Basswood, Beech, Red Spruce, and towering White Pine. It is my belief that the crafted stones were here LONG BEFORE any trees, as they were present on the landscapes in Celtic ranges. Navigating to the best entry point for this trail requires locating Tilda Hill road in the town of Florida, Massachusetts, which eventually becomes the indistinctly named “Main Road”. There is a sign for Monroe State Forest at the intersection of “Main Road” and Raycroft Road. 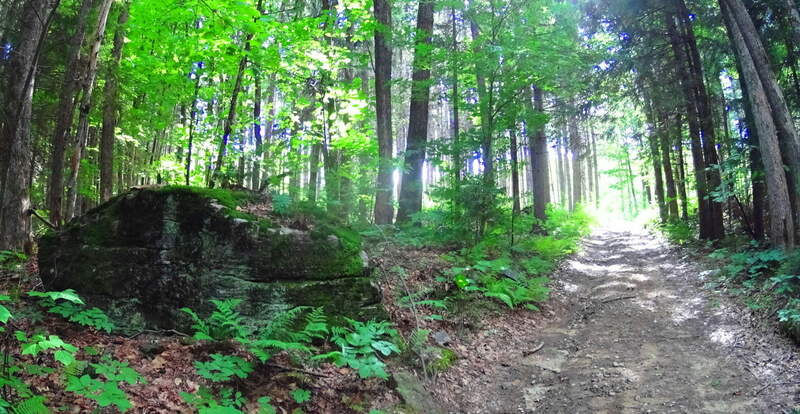 Raycroft Road is actually a rugged dirt path and the trail for this hike, which elevates gradually into Monroe Forest. You can park your car just passed the Monroe State Forest sign at the turn-off towards Raycroft Road, beside the flowing Dunbar Brook on your left. Simply park your vehicle and head straight up the wide dirt path, without veering in either direction, all the way to Hunt Hill porch. It’s about 2.5 miles to reach the vista. You will actually come to the top of the hike and re-enter a short path directly in front of you leading a bit downward again for 2 minutes before opening up to Hunt Hill Porch. It’s a striking view. 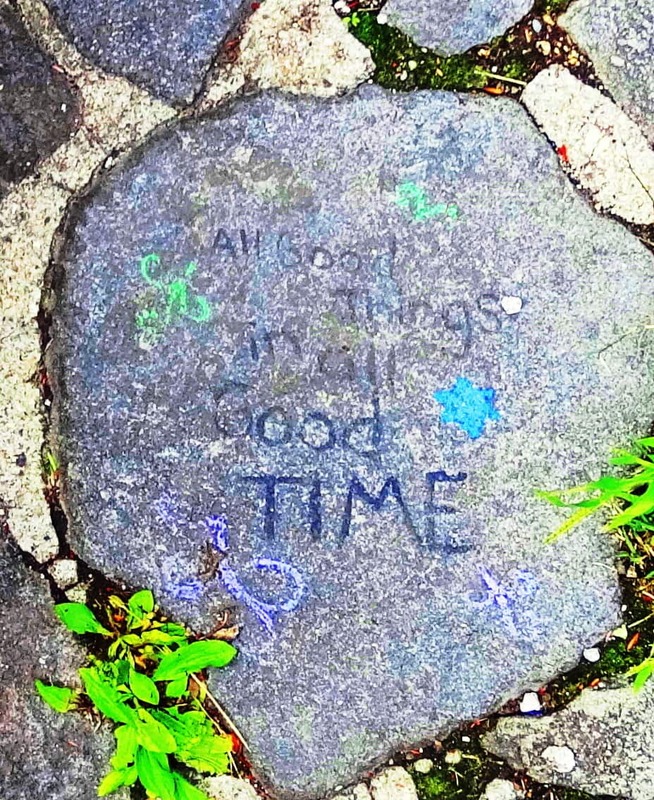 On this day someone wrote on one of the porch stones “All good things in all good time.” Perfect spot to contemplate this. Mount Spruce is actually a secondary priority compared to the view at Hunt Hill, here at Monroe. Hunt Hill should be your goal. After discovering the Hunt Hill vista you can turn back towards the main trail and follow the westerly paths, to the left, heading towards Mount Spruce. The pathways heading away from the main trail are narrower, with towering trees and hedges. These trails continue along hilly glades and knolls that display shafts of cinematic sunlight, and scenes where a stop for water and rest in the Forest is a great idea. Looping down to the main trail again you will be heading generally back towards Dunbar Brook. At about the mid-point of the Raycroft Road main trail, there is an easterly path of forest with those beautiful White Pines, all continuing down to Dunbar Brook and beyond into the lower valley lakes. 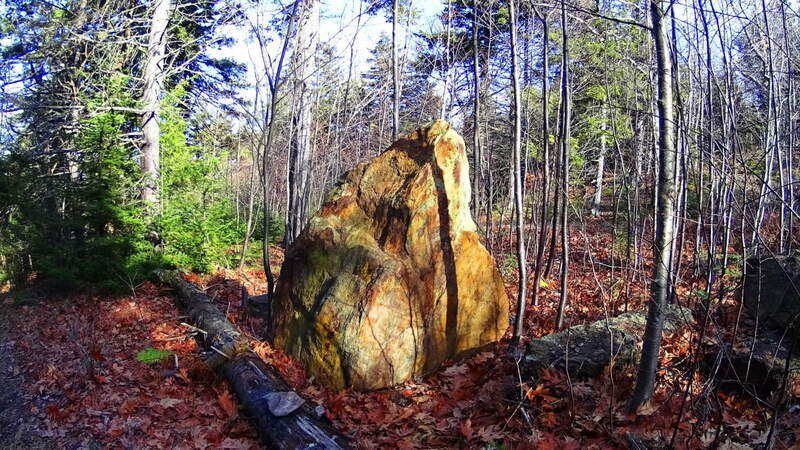 Within this glade of White Pines are some compelling free-standing boulders, with sliced faces and rounded rears, like many Celtic territorial markers. Look at the face of this 10 ton boulder on the left. It is blatantly flat, looking at it head-on. The view from the side reveals that the boulder looks to have been split, like a knife through butter, with a rounded base at the rear, as shown on the right. What could’ve possible done this? 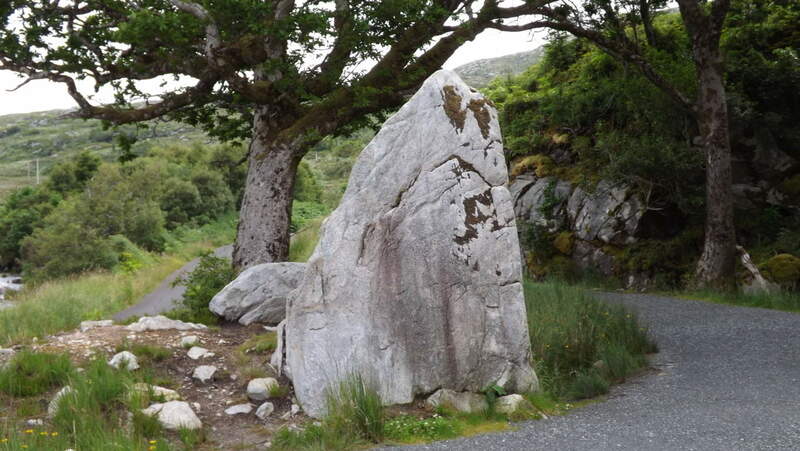 Look at these standing stones with rounded rears at Glenveagh National Park/Ireland (White Diamond Face), and Mount Watatic Mass (Red and Gold Leaf coloring on stone). It’s the same exact principle. 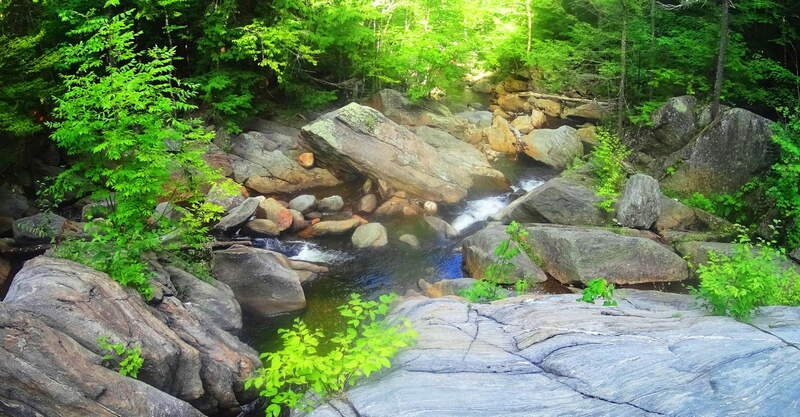 Dunbar Brook becomes a beautiful set of small waterfalls dancing through the rocks and boulders. You can follow this stream with confidence if you so choose, navigating both down and back, with small pathways along the side to help, only be prepared to climb a bit along the boulders. From the vista at Hunt Hill down to the Car Park at the head of Dunbar Brook are Neolithic stones all throughout the forest. Hundreds of zigzagging stone-linings, and squared-out spaces with areas that look like hearth-centers in ancient living centers. Below is an image of what looks like the symmetrical foundation to what was once an ancient living space, with the hearth-stones in the center; presumably for a fire. 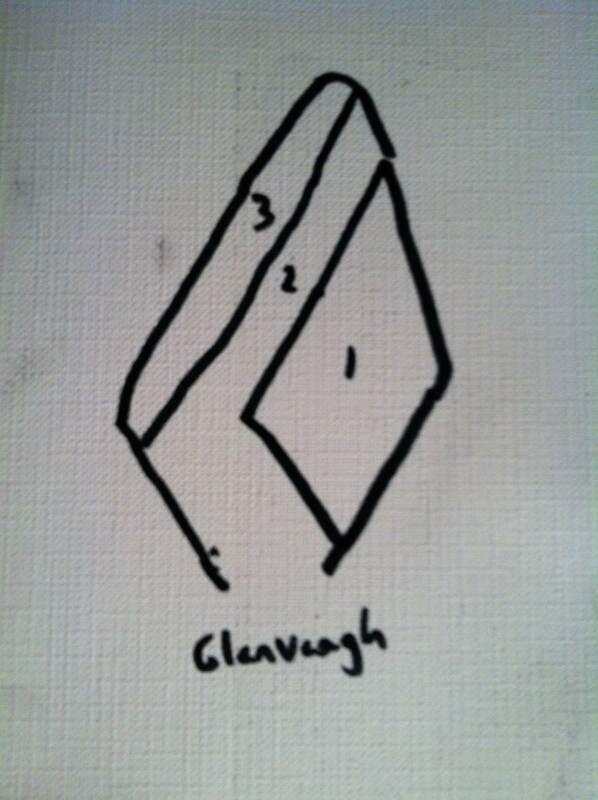 Look at the leveling of this stonework, which is identical to corbel layering in Celtic ancient spaces. 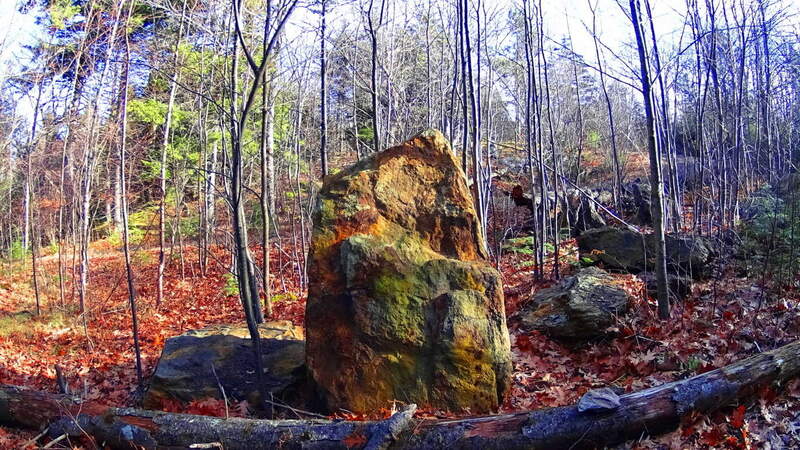 Here’s closer look at the scale of these stones against the landscape, which stands about 4 feet tall. It raises serious questions about the idea that Colonial farmers just randomly decided to waste their Summer seasons utilizing all their resources to build structures like this, and without even an ounce of explanation or claim. Something much more complicated is taking place in these Forests and Mountains. For certain so many people will look and say in a most bored fashion, “Yeah o.k, big deal, it’s just a stonewall…” But the point is where it is, and the style and size of it. 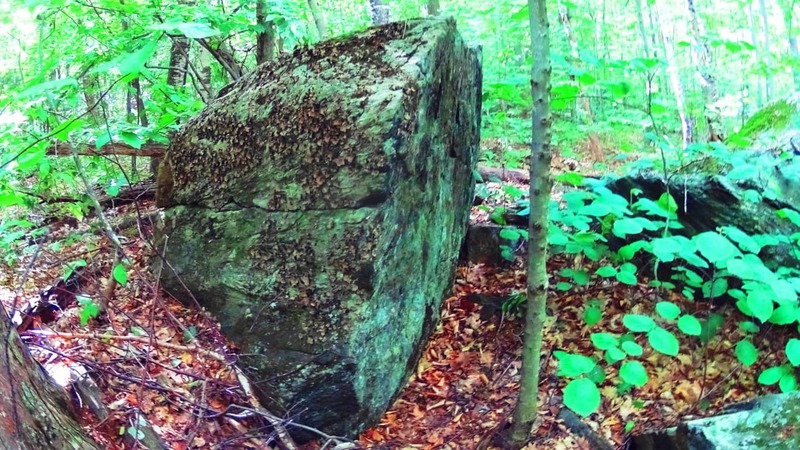 These stones are in the middle of a Forest and run literally everywhere. They are part of a grander network of connecting stones that do not mark, say, quartered fields, or farmhouses from the colonial period; they zigzag, and often times connect to rivers, like cords connecting to a power source. If a reader doesn’t see that it is riveting to possibly piece together the idea that someone was engineering the entire landscape for the purpose of harnessing energy in antiquity, than just stop reading now. These discoveries are changing the way we conceive of “monuments”. The culture that did this monumentalized the entire landscape. The whole thing was once synergized by a connecting system of natural energy producers, like flowing water and Sun. Most people just don’t understand. 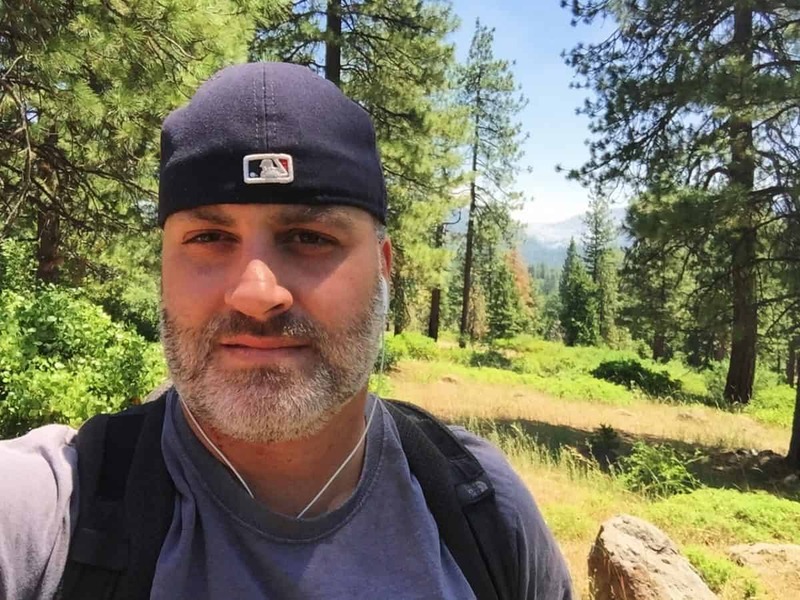 The same concept of energy connectors and crystalized power sources within your phone, is the same exact principal being discovered on the New England landscape. 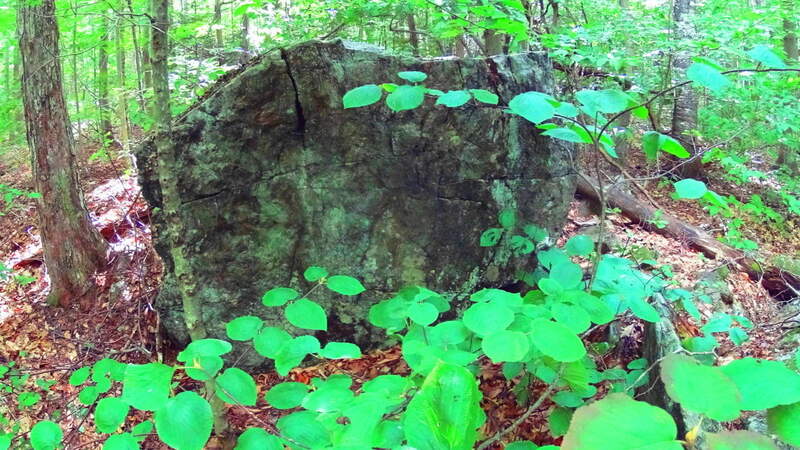 Above is yet another image of stone-linings zigzagging through the woods. In the forefront of the image, and the back, are stones beyond counting. The odds that these linings connect to the flowing water of Dunbar Brook, just beyond, are 99 to 1. 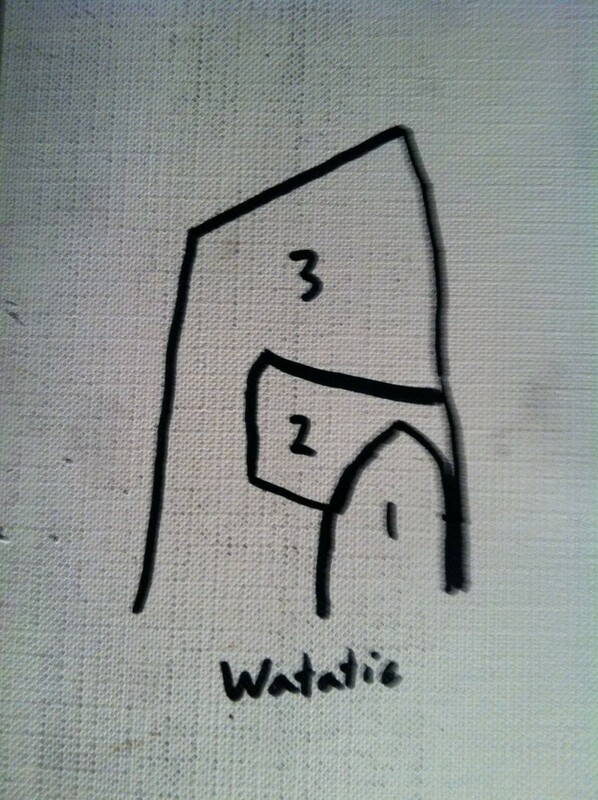 That’s what it is starting to look like; that’s where the physical evidence takes us. All of this happens under beautiful White Pines, tall and fair, on this eastern extension from the main trail here at Monroe State Forest. Heading back to the beginning of the trail where your car is parked, you can spend some time at a focal point of Dunbar Brook. There is a hollowed-out section of stream with a small waterfall coming around the side of this central pool, and it is serene. In the image below, the stream looks to have been redirected around the pool, to the left, then continuing to flow down the valley. So now you’re thinking that “redirecting” the flow of water at a rocky stream seems impossible right? Take a look at this beautiful waterfall in Donegal, northern Ireland. Aside from the incredibly crafted stones above the fall, which practically look like a faucet fixture funneling the water to an exact point, is an absolutely crafted side-stream to the left. 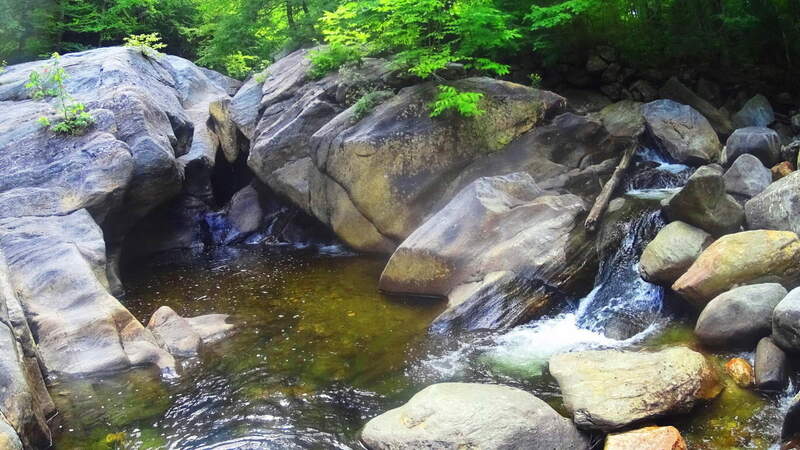 The stones of this side-stream are like a perfect staircase, in width and leveling, allowing the water to mingle with the main flow in front of it in a perfectly sectioned process. This waterfall in Donegal is wild, completely indigenous, without even a path connecting it to the road; the work that was done to it, was done in antiquity, and with great skill. And there are many other places like this, with skilled crafting, alignments, and fitted stones. 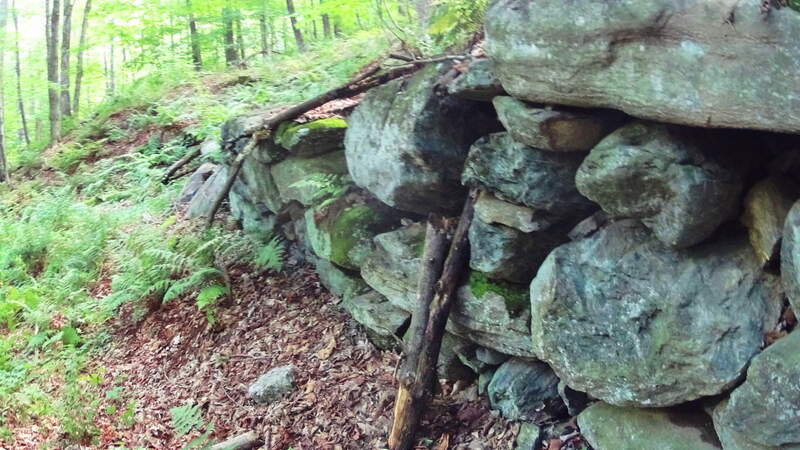 (See ‘Bears Den’ in the New England Section of Stonestrider.com if you are interested in more water engineering in antiquity.) 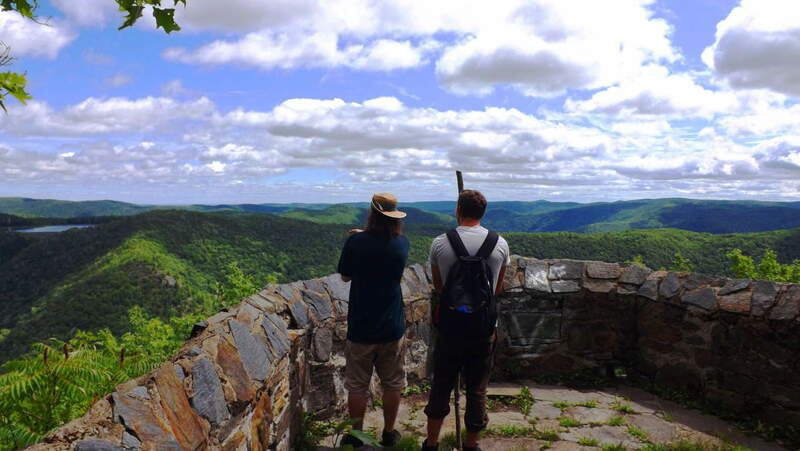 Monroe State Forest is a simple hike to the vista at Hunt Hill, surrounded by enchanted forestry and networks of Neolithic stones. The awareness of this beautiful factor can change the way we read landscapes. Improve your landscape literacy and hike Monroe State Forest. Pictures and images are o.k, but the point of these articles is to get people there for themselves. Spring is here, so go for it! Seeing is believing. Thanks for reading.